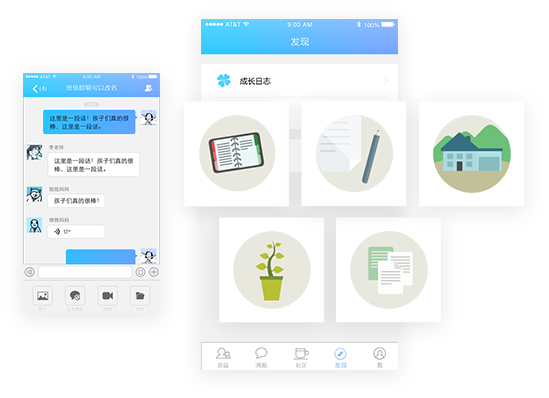 Besides one-on-one chat and group chat, SmartIM also supports message reminders, push notifications and many other functions. Clients can customise the app by adding different modules. 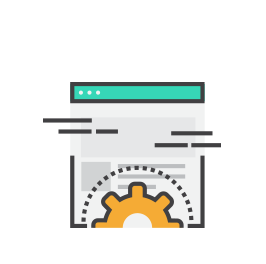 With our stable and mature development, we can save you time on research, which will shorten delivery times. Extra modules (contacts, groups, chat, events, community, file management, voting, activity etc.) can be added to the platform. 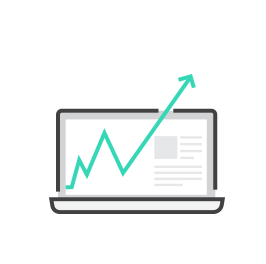 LeanCloud technology provides powerful back-end support for mobile development. 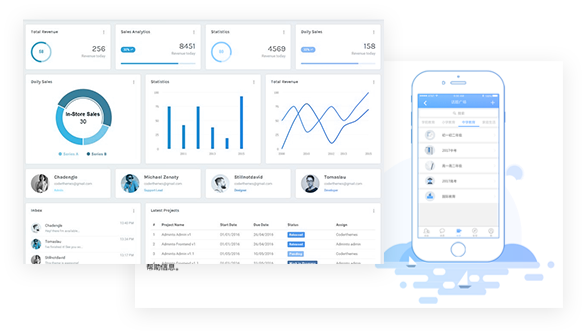 LeanCloud helps us to develop mobile apps more efficiently by providing cloud storage, data analysis, push messages and many other functions. 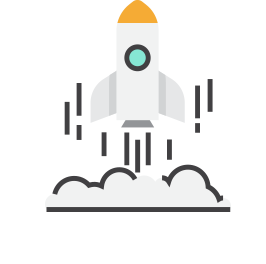 With full platform SDK support, we can integrate apps and launch products more quickly. 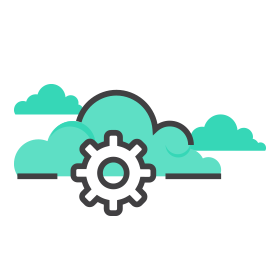 File cloud storage ensures the security of data, and the efficient LeanCloud interface greatly improves data transmission speeds. The analysis and summaries of user information helps clients understand users and ensures user stickiness. So far, SmartIM has successfully been applied in education. 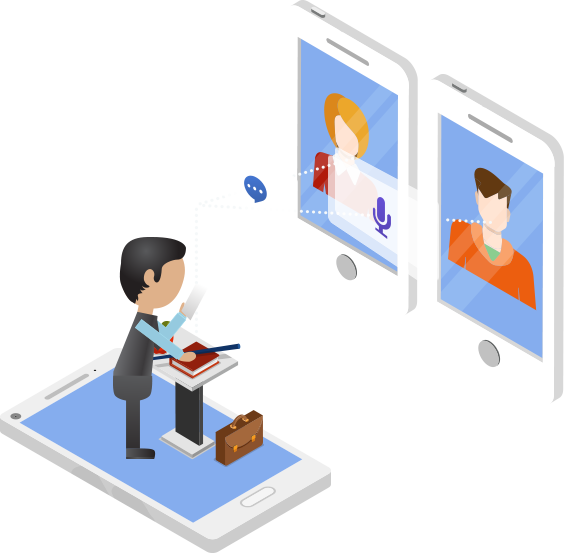 With our outstanding social modules, we are now developing instant messaging apps for more clients in several different industries.